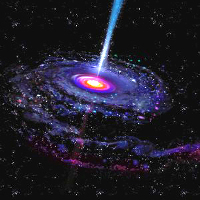 The School strives to improve relations between itself and schools by offering talks on recent interesting scientific research on Physics and Astronomy and on more familiar material of general interest. In partnership with Las Cumbres Observatory, science made simple and STFC, we have produced some innovative educational tools including interactive shows and e-learning environments for the classroom. The Inspiring Science Education (ISE) programme aims to motivate and stimulate teachers to attract youngsters to the world of scientific discoveries, natural and scientific phenomena and much more by providing them within their classrooms with access to the latest, interactive tools and digital resources. 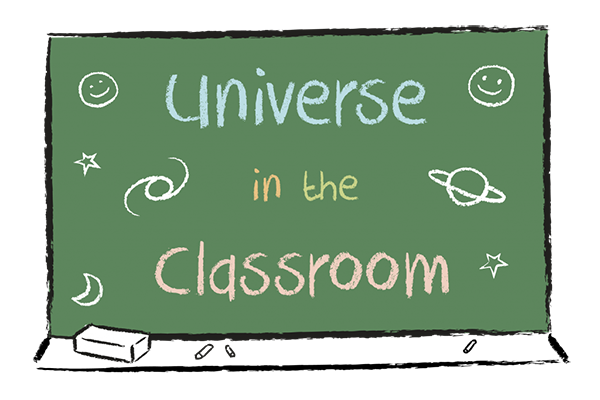 Universe in the Classroom is a new initiative that will provide improved teaching methods and innovative tools to modernise and enhance the way STEM subjects (science, technology, engineering and mathematics) are taught to young children. The Annual Christmas Lecture in the School of Physics and Astronomy will next be held in December 2014. Details will be provided at a later date. 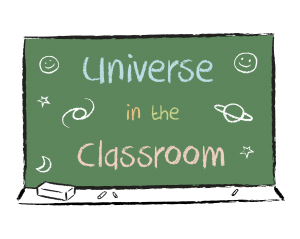 Looking for a special event for your science class or astronomy club? Want to get your group fired up about physics…? …Or hear about cutting edge research from those working in the field? 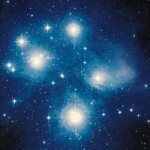 We offer a range of free physics and astronomy presentations to school groups within an hour’s drive-time of Cardiff. We have selected some web pages which could be of interest to teachers for enrichment material or for teaching purposes and of value to A level and undergraduate students.